Finding local low-cost skips that fit your budget is not always an easy task. 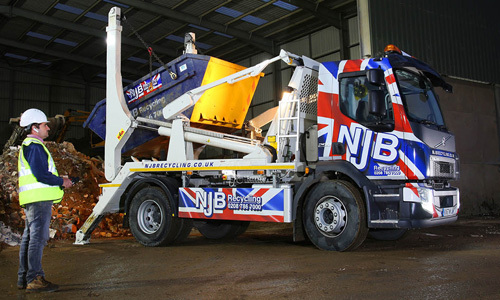 Now NJB Recycling is here to offer the best prices for rubbish skips in the area of Tooting. Booking a skip hire with us will not only result in you saving hard-earned money, but you will also receive the best quality of service that is available. This means that you are saving money while also working with the top company in the business! Don’t hesitate to get in touch with us on 02087867000 or by enquiring. We look forward to hearing from you! 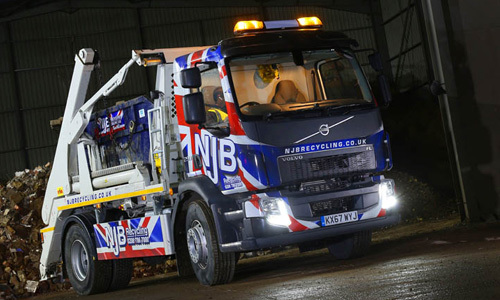 It is a main aim for the team here at NJB Recycling to offer our highly rated services to as many people as possible. That is why we branch out to as many areas inside and outside of Tooting as possible. This ensures that we can offer our local services to everyone in South London. Our skip bins are available for affordable costs to ensure that you don’t need to put in as much effort just to clear some rubbish. We provide a same day skip hire service that customers love. This service allows you to get started on your project the same very day that you book the skip! We understand the main things people look for when hiring skips are the best prices and efficiency. This is why we have tailored our services so much to these two key factors. 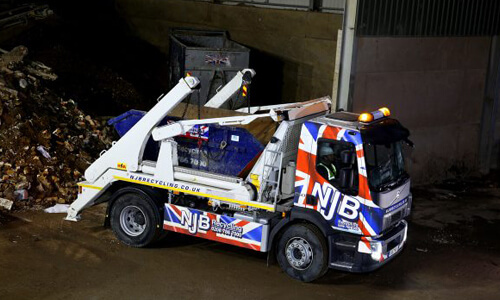 NJB Recycling always put customers’ wishes first to create an amazing and reliable skip hire experience. Do you want to get started on your rubbish disposal TODAY? Get in touch with the team now to rent a skip and have a skip lorry delivered to you within the next two hours! Cheap skips with efficient services in Tooting aren’t easy to come by. That is why Tooting Skip Hire is here to provide you with the best option when hiring a local skip. Our affordable skips come with exceptional customer trust. Over the years we have built strong relationships with our customers. This is important to us as it ensures that our customers know we can always be trusted. Honesty is a crucial factor to the team at NJB Recycling; we always ensure that we give you reliable information. If we are aware that you would be spending too much money, we have no problems at all in letting our customers know! Contact Tooting Skip Hire now on 02087867000 for prices much cheaper than the average skip!